Few comeback stories can rival the dramatic one staged by Tulsa's historic Brady Theater. 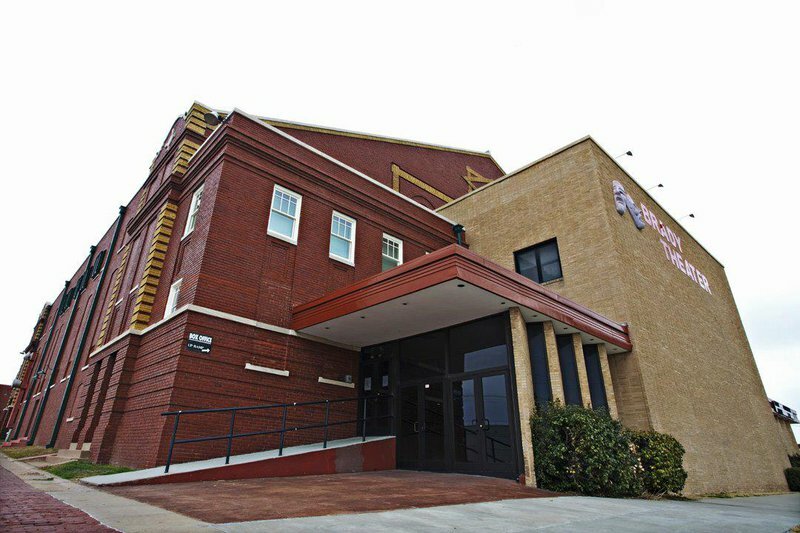 The 2,800-seat theater, located in downtown Tulsa, has been restored to its early 20th century grandeur. The former vaudeville house was built in 1914 and served generations of people from around the region with an incredible array of some of the greatest names in show business. 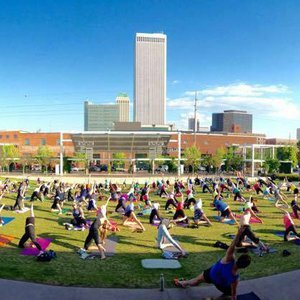 Just a few years ago, it was abandoned by the city of Tulsa and considered a likely candidate for razing. 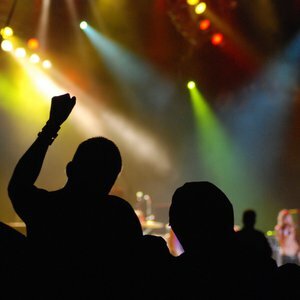 After extensive renovation and remodeling, the Brady Theater was reopened, and true to its more than 70 year tradition, it again sets the standard for quality entertainment as a premier showplace. It has been said through the years that Brady Theater is haunted by the ghost of Enrico Caruso, an opera singer who performed there in 1920. 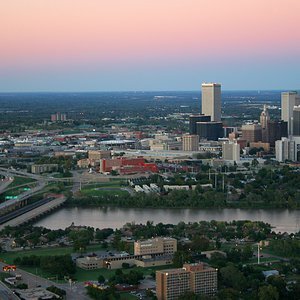 Legend goes that while in Tulsa, Caruso was stuck outside in the rain for a long period of time, which caused him to contract pleurisy, the illness that ultimately took his life. 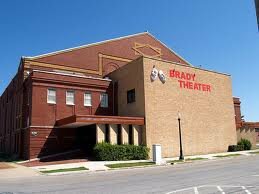 The Oklahoma weather was blamed for his death, and rumor is that he haunts Brady Theater in retribution for his death. Take I-44 E to MLK Jr Blvd in Tulsa. Take exit 6A from I-244 E. Follow MLK Jr Blvd and E Cameron St to N Boulder Ave.